KASAI Pro 2 adds another powerful name to its feature eight-man round-robin tournament with the signing of Dante Leon. The GF Team representative, who was the IBJJF No-Gi Pans and IBJJF American Nationals No-Gi champion, owner of the black belt, will compete in the organization’s World Middleweight Championship tournament at KASAI Pro 2 in Brooklyn, New York, on April 14. 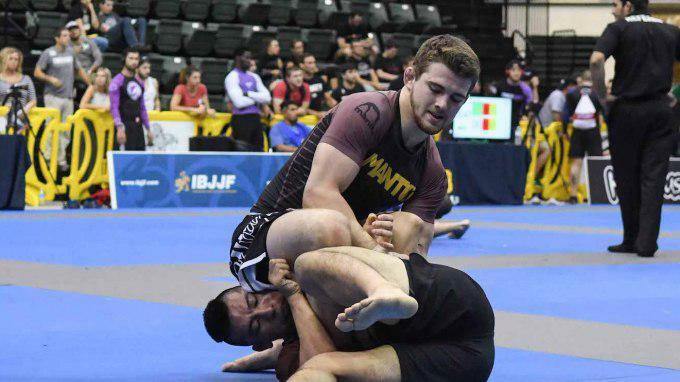 Leon joins a stacked lineup of pedigree talent competing for gold at 185lb that now includes DJ Jackson, Richie Martinez, Matheus Diniz, and Craig Jones.